More than ever before, U.S. pet owners consider their furry friends to be part of the family, according to a 2015 survey conducted by the Harris Poll. And when our four-legged family members are sick or hurt, our veterinarians can offer increasingly sophisticated testing and advanced therapies — in fact, many of the same diagnostic and treatment options available in human medicine. Along with state-of-the-art services, however, comes increased pet health care costs. And sadly, according to the American Veterinary Medical Association, these higher costs make it challenging for some pet parents to afford the care they truly want for their canine or feline companions. Buying pet health insurance is one way to help lessen your anxiety about paying for veterinary care when the unexpected illness or injury happens. 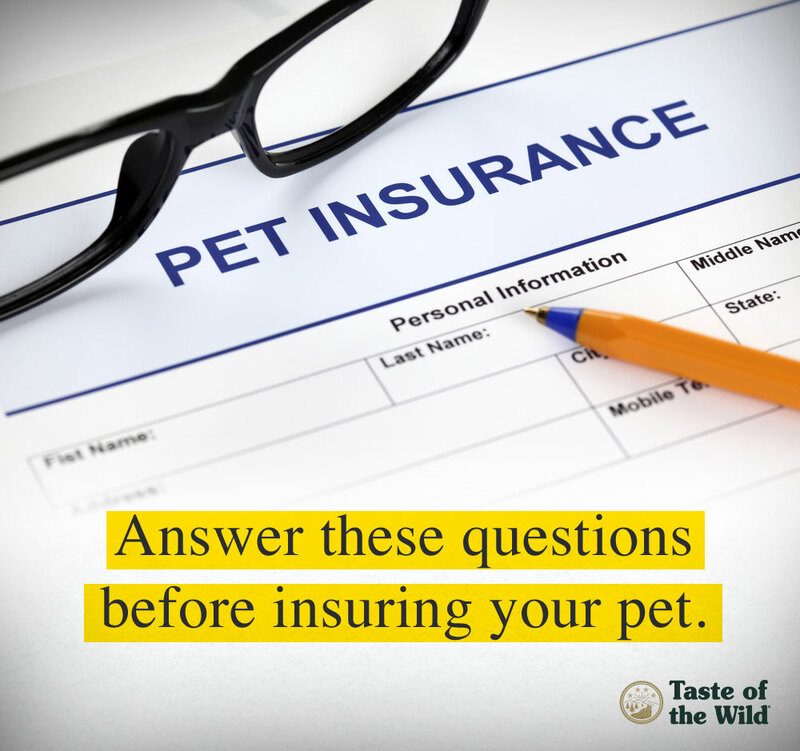 Like car or homeowner’s insurance, pet health insurance is a tool to help you avoid a financial crisis as a result of unexpected veterinary expenses. Can I afford pet health insurance premiums? Can I pay a large, unexpected veterinary bill? Do I have the self-discipline to save for my pet’s medical care? How strongly am I bonded to my pet? Am I willing to go into debt to save my dog (or cat)? What’s my risk tolerance when it comes to my pet’s health? Only you can answer these questions, which can help guide your decision to buy — or not buy — pet health insurance. From a purely financial standpoint, pet health insurance may not be worth the investment, especially if your pet remains healthy throughout its life. Or you may be better off setting aside money each month specifically for your furry friend’s health care. But buying pet health insurance isn’t all about money — it’s also about peace of mind. If that’s the case for you, then paying pet health insurance premiums can be money well spent.